Big Simpsons fan? Have you ever thought about how many times our favourite cartoon Dad has said the word ‘D’oh’? If it’s a question you’ve often pondered – and if you hadn’t before you probably are now – don’t worry; we’ve done the hard work for you. We’ve calculated that Homer Simpson has said the classic catchphrase a whopping 1,130 times throughout the show’s extensive run over the years. Ay Caramba! Season 4 featured the highest usage of the word, with 100 ‘D’ohs’ occurring – and episode 24 featured the most with nearly 35 ‘D’ohs’. 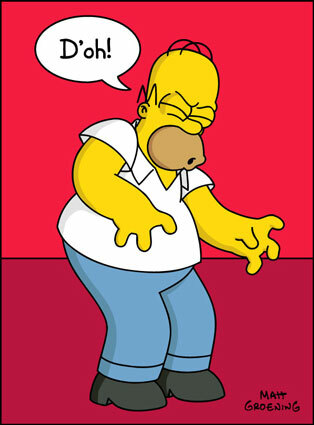 At the opposite end of the scale, Homer only said ‘D’oh’ twice throughout the whole of Season 6. Maybe the writers were trying a new direction? If we narrow things down and want to compile all 1,439, 970 words onto A4 paper it would take up a whopping 760 pages (in Arial, size 12 font). So, if you wanted to print out the whole of the Simpsons script you’d be best off picking up a Canon PIXMA iP7250 – which offers the cheapest print run – to print the lot! We’ve broken all these stats – and many more – down in this in-depth infographic. Scroll down to learn more about the word ‘D’oh’ plus more about the show itself. Why not share it with your friends and test them on your newfound Simpsons trivia? 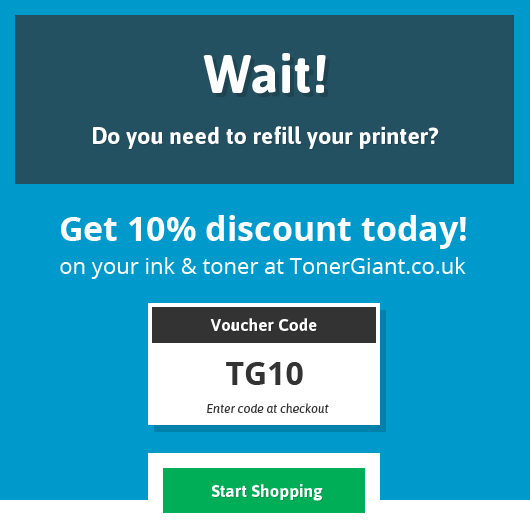 Please credit TonerGiant.co.uk if sharing this info graphic on your website or via social media.